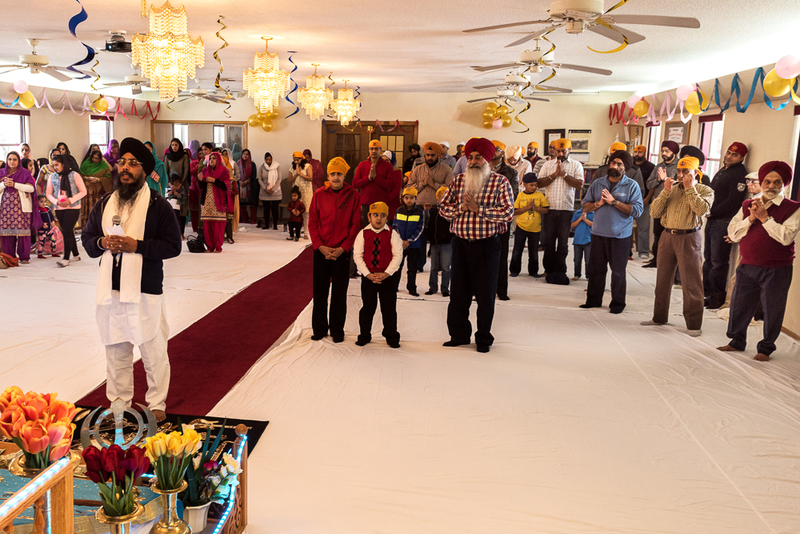 The IOWA SIKH ASSOCIATION is a non-profit organization. 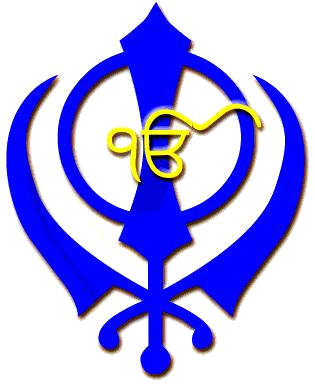 The Primary goal of this organization is to promote the principles and ideals of Sikhism by dissemination of information to all communities. 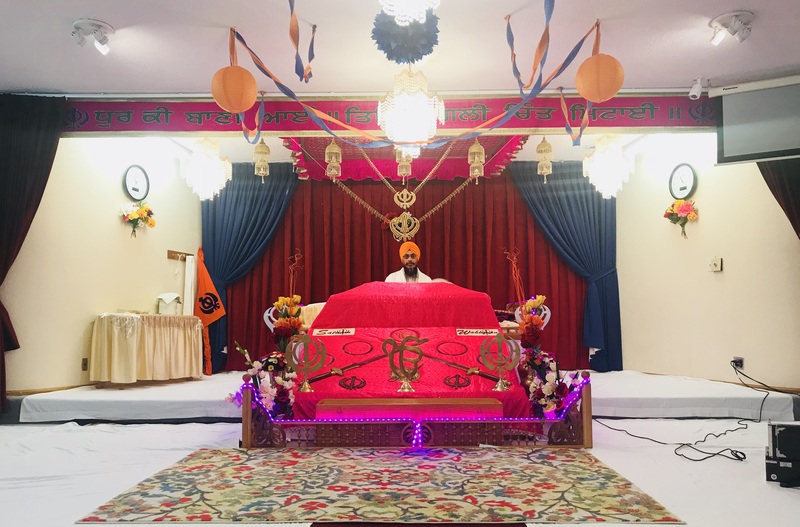 The association provides a climate for participation in the spiritual, charitable, cultural and educational activities to society under the principles of Sikhism. 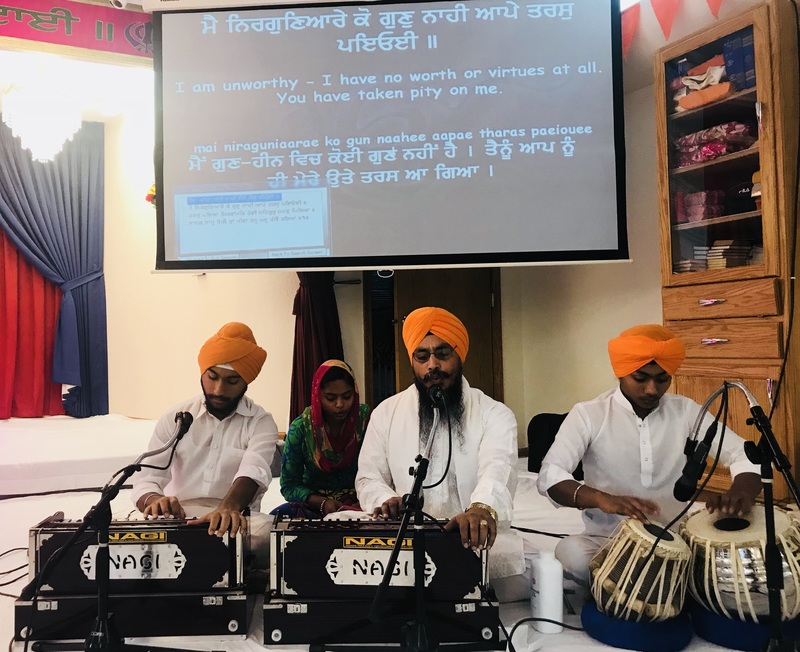 The Association encourages the learning of Gurumukhi, recitation of Shri Guru Granth Sahib Ji, the Holy scripture of Sikhs and recitation of hymns (Kirtan) from the Holy Book. Copyright © 1982 - Iowa Sikh Association . All rights reserved. Website developed by : Sewadars of Iowa Sikh Association.